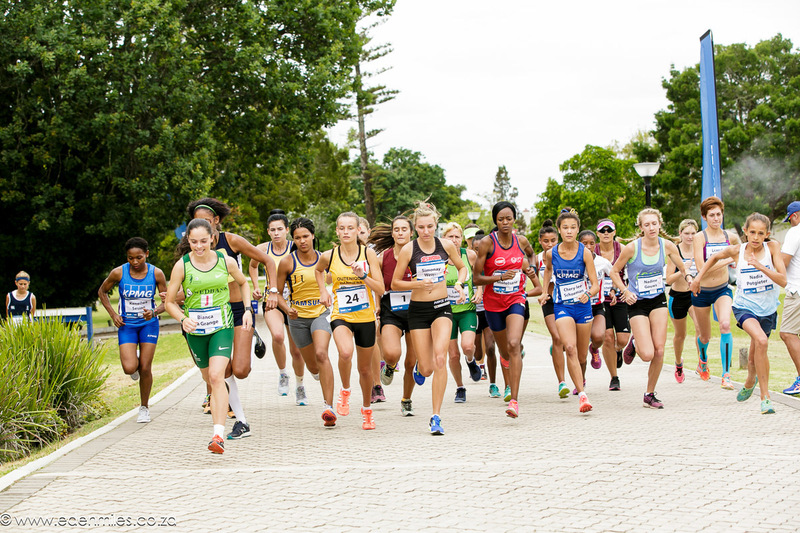 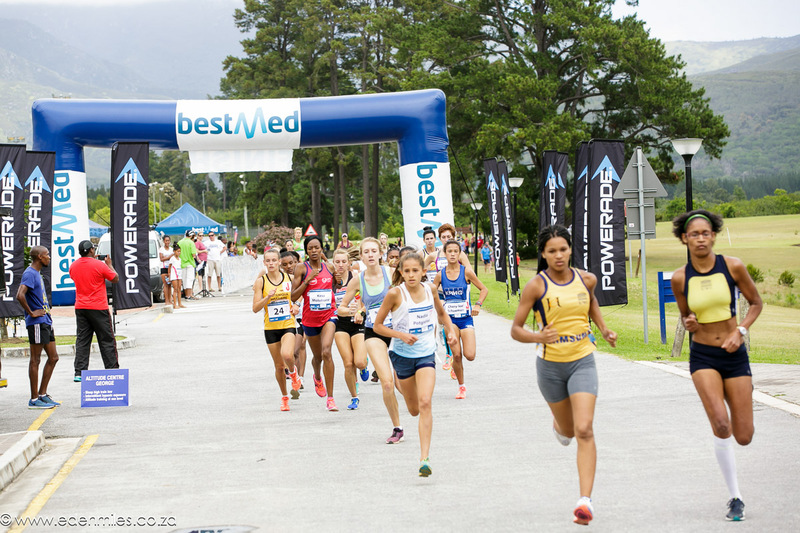 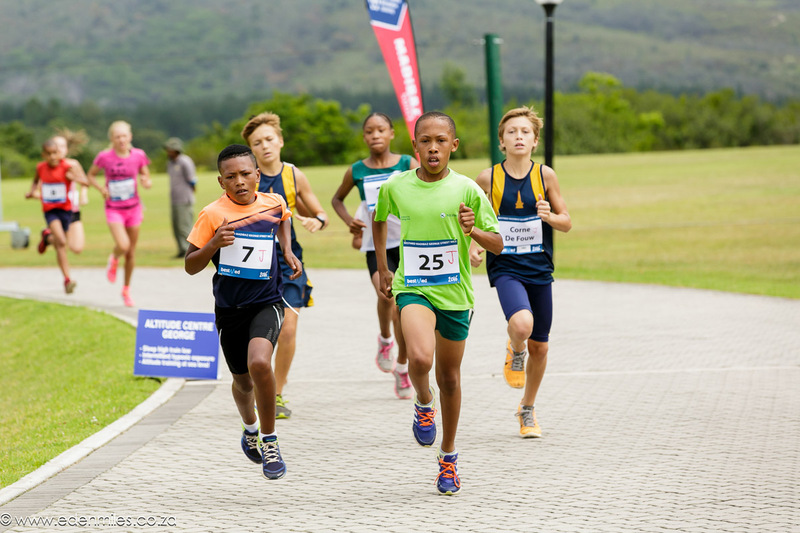 The sponsored accommodation for elite athletes are filling up fast and we urge all athletes that are planning to participate in the Eden Street Mile Series to enter and book your accommodation. 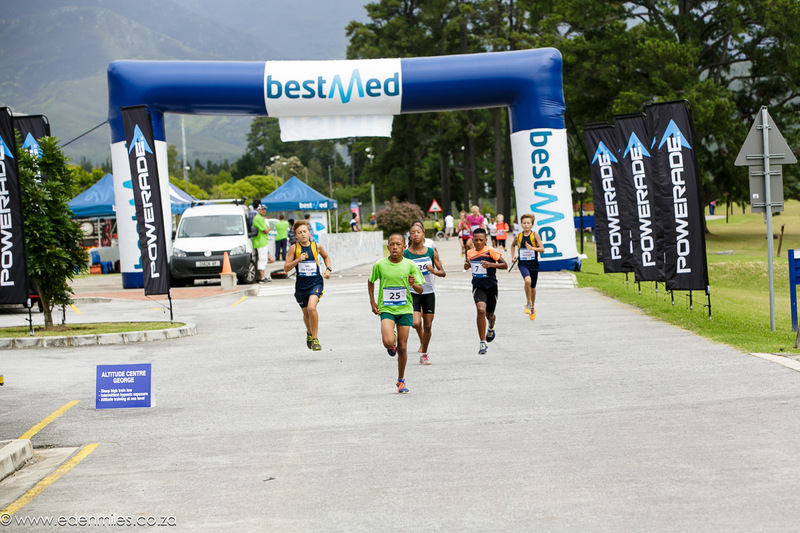 Visit http://edenmiles.co.za/accommodation-2/ for more information on our accommodation. 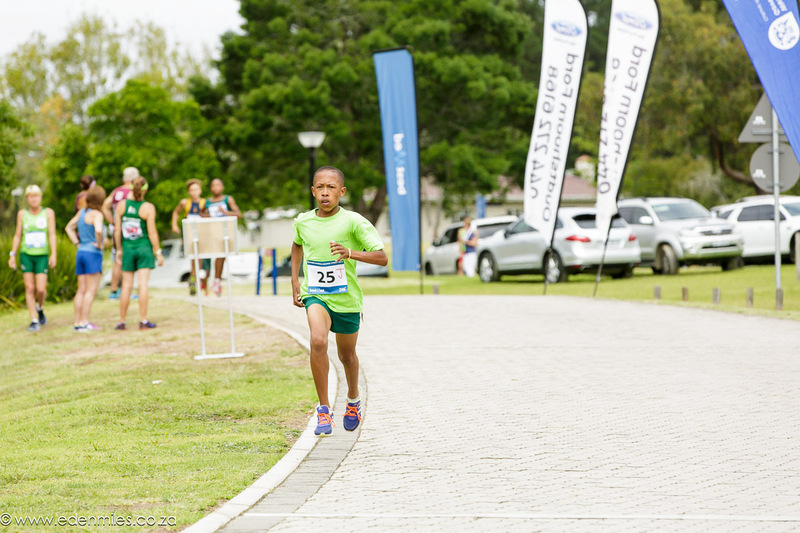 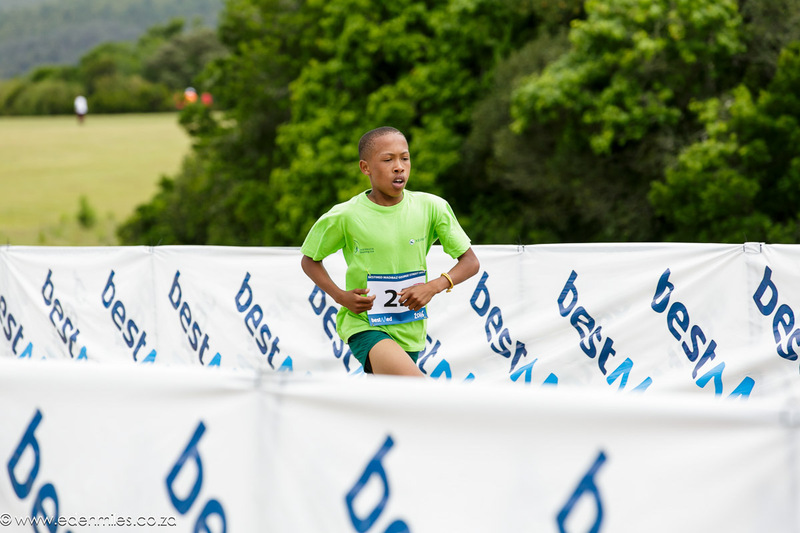 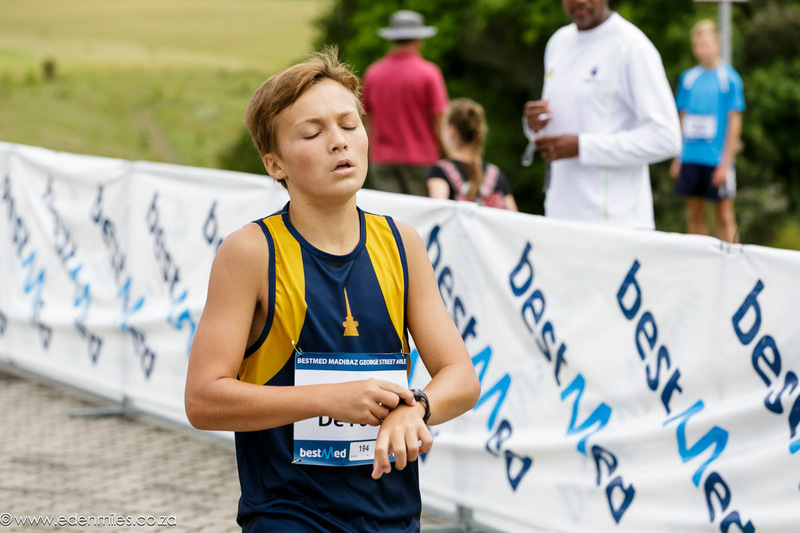 PreviousPrevious post:KLEIN KAROO ATHLETICS FUND NEWSLETTER 1NextNext post:Your name on your vest: Yes!